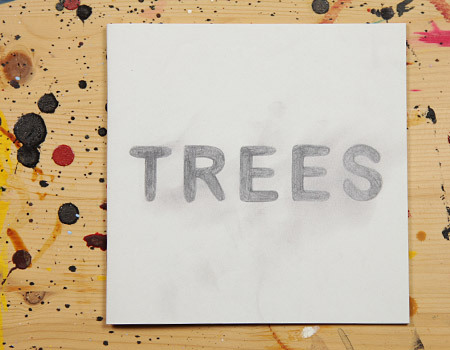 ´TREES´ is a series of tree drawings from 2008 and 2009 by the german artist Stephane Leonard. Different trees without any leaves captured at their most naked, most fragile moment right in between life and death. The pencil describes sceleton like structures giving the trees an airy transparency leading one towards their momentary state of existence.